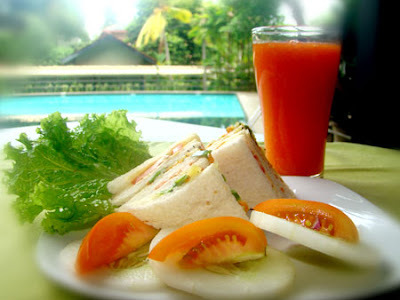 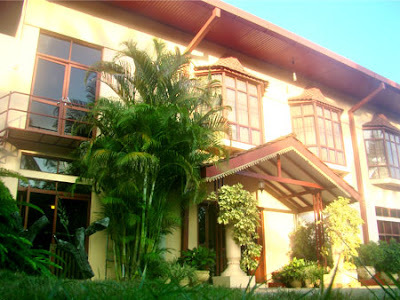 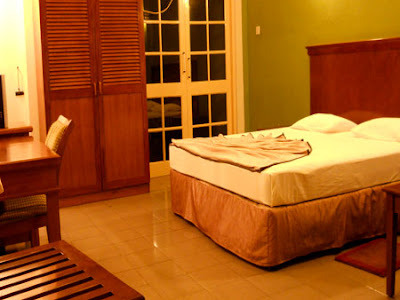 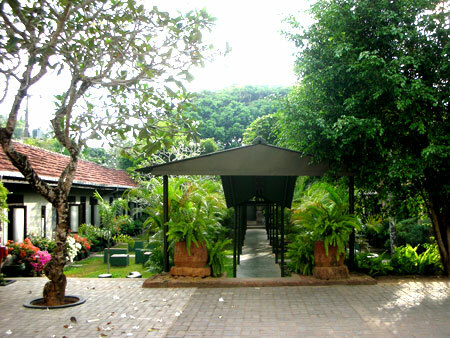 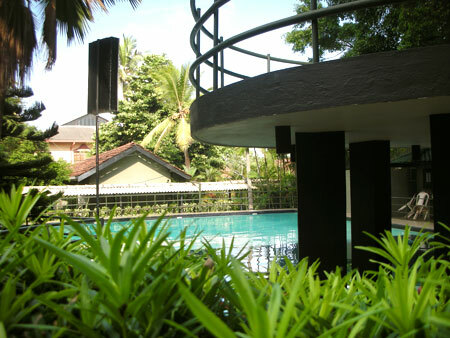 Garden Beach – Kalutara - Find Great Hotels, Villas, Restaurants, Bungalows, Guest House in Sri Lanka. 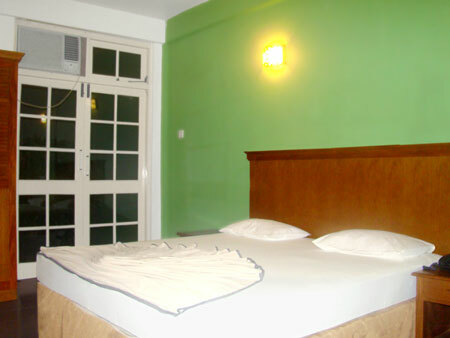 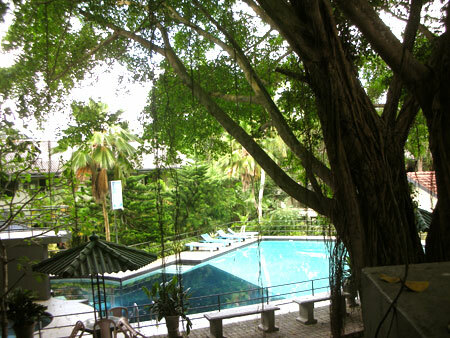 Find Great Hotels, Villas, Restaurants, Bungalows, Guest House in Sri Lanka. 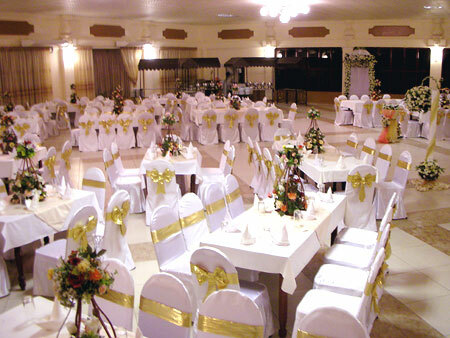 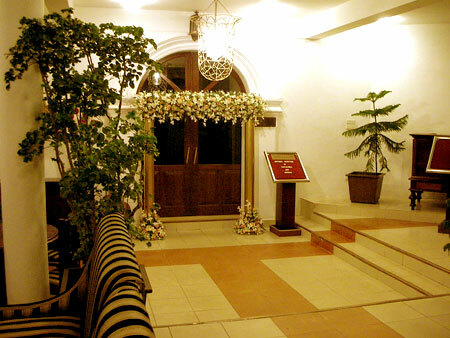 Address : Garden Beach Hotel, No 21, Fonseka Lane,Kalutara North, Sri Lanka. Email us if you have any questions, or if you'd just like to talk.